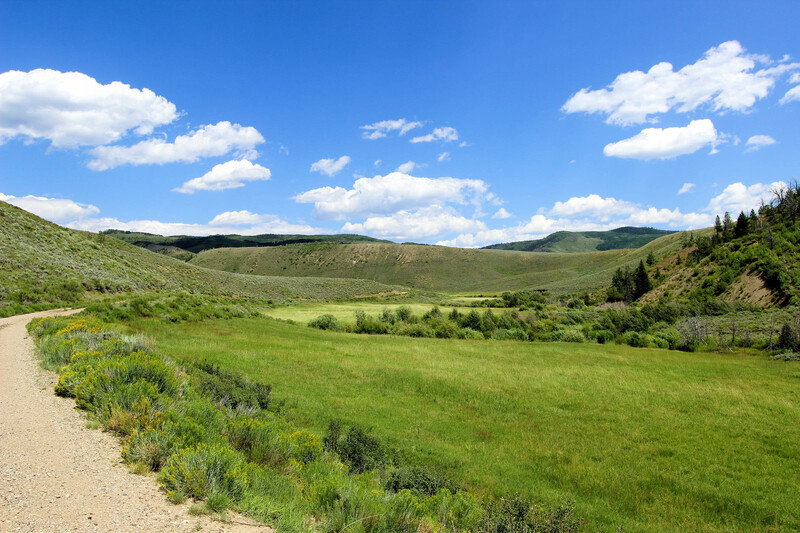 Situated in a beautiful private valley through which Lindsey Creek meanders, the Haworth Ranch includes 3,470± acres of deeded land. 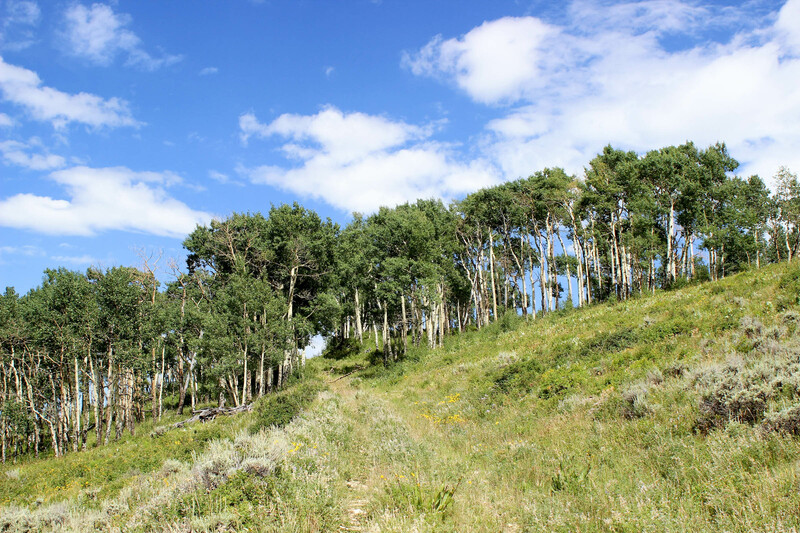 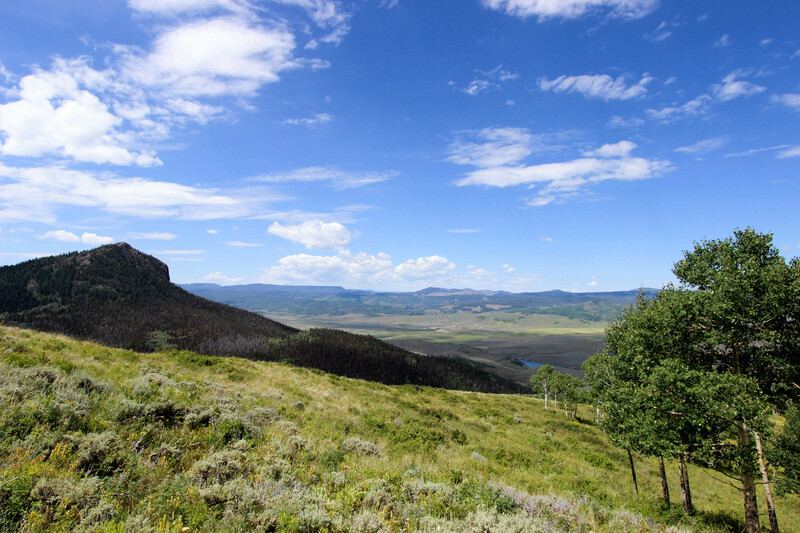 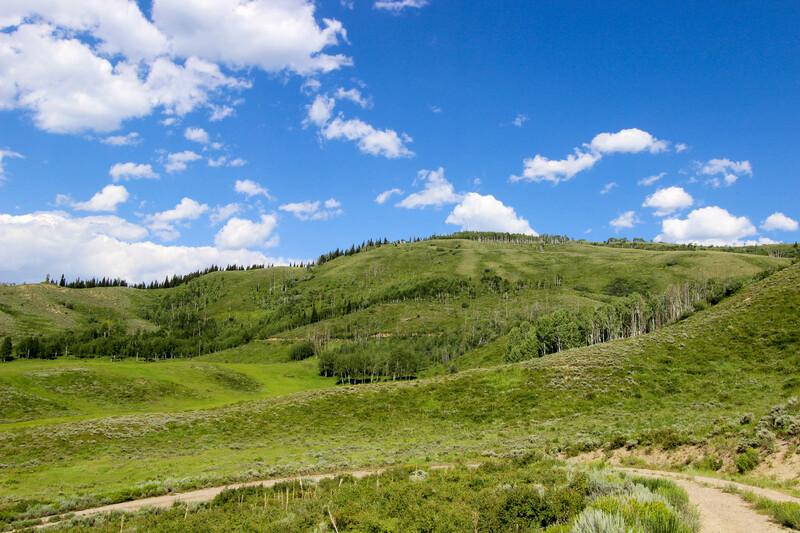 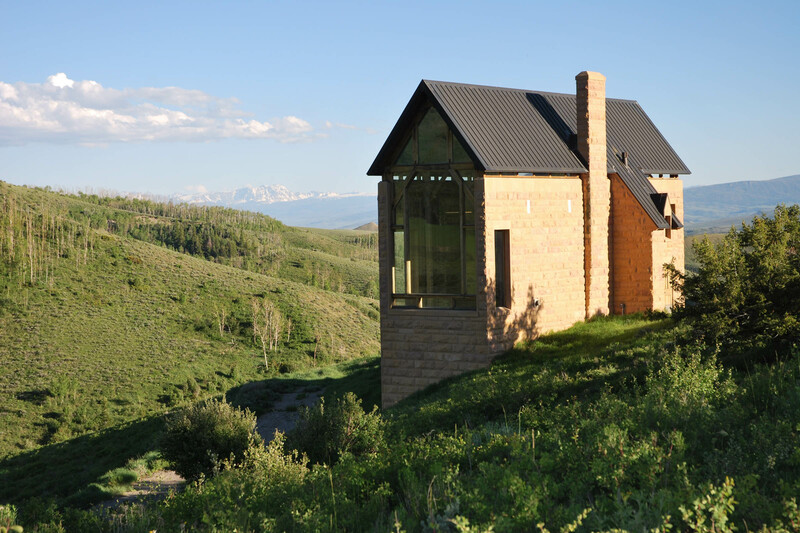 Ranging in elevation from 7,800 to 9.600 feet, the ranch has a variety of terrain from irrigated meadows to quaking aspen groves to timbered high country. 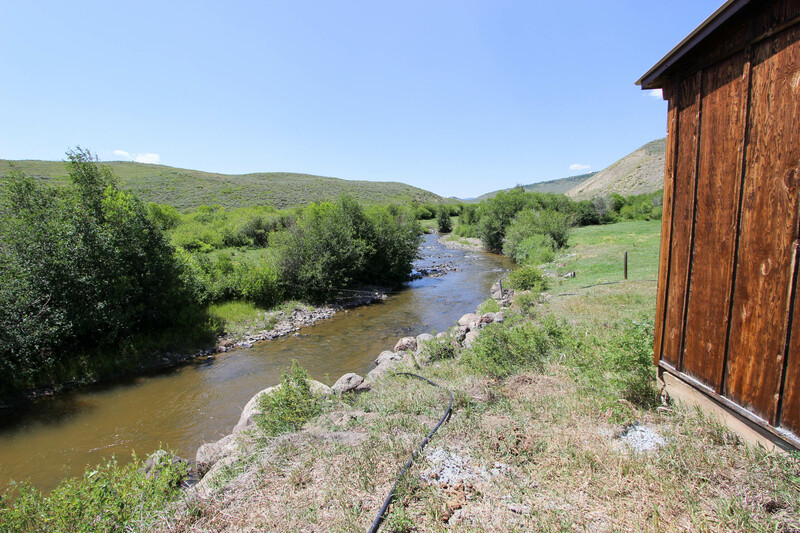 The magnificent views are panoramic and include the Lindsey Creek drainage, Granny’s Nightcap, the Peak and the rugged Gore Ranch. 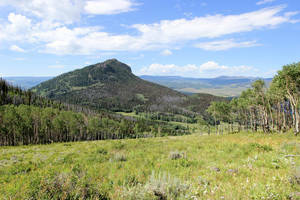 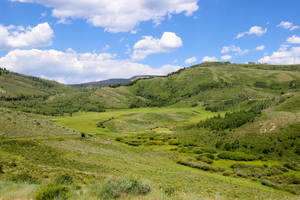 In addition, the Ranch is adjacent to US Forest Service, State and BLM lands. 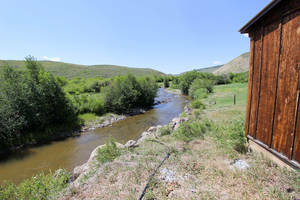 The Ranch is home to a unique improvement known as Granny’s Castle – a 2,000 square foot residence that has three bedrooms, two composting toilets, kitchen, living and dining rooms, but no running water or electricity. 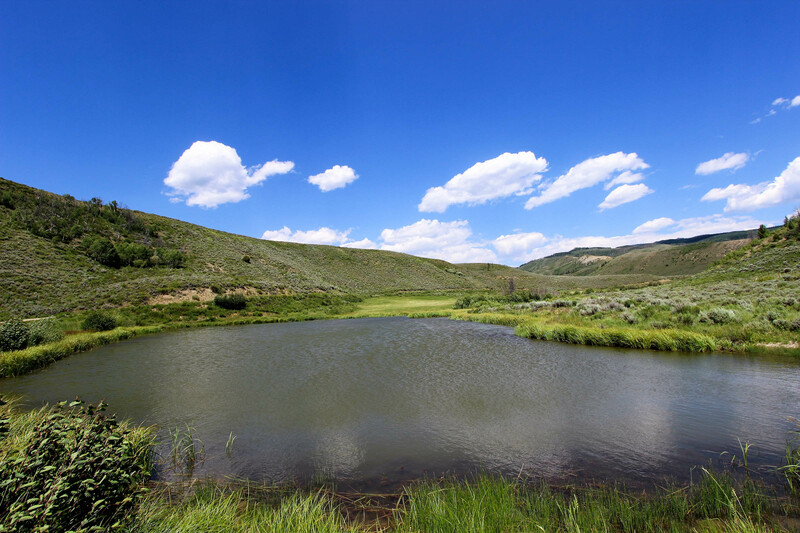 The deeded and leased lands are capable of running 225 yearlings or 150 pairs on a year-round basis. 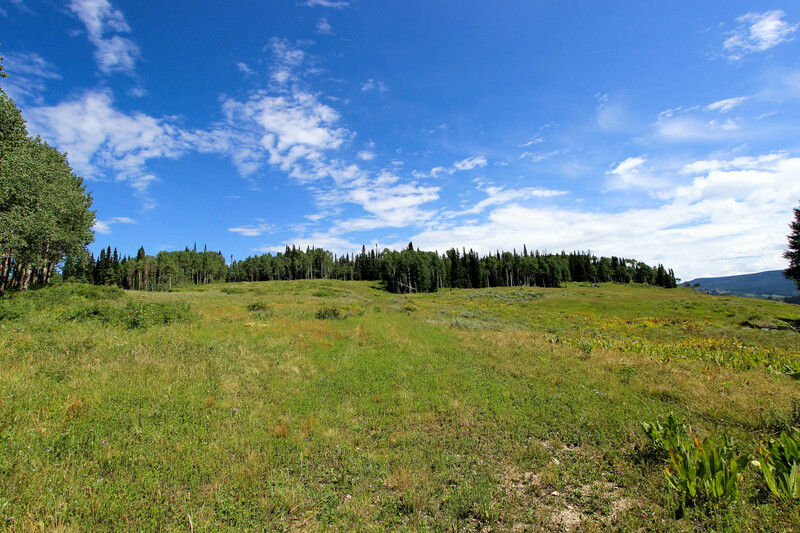 Complete with water rights, the meadows produce 200 to 400 tons of hay per year. 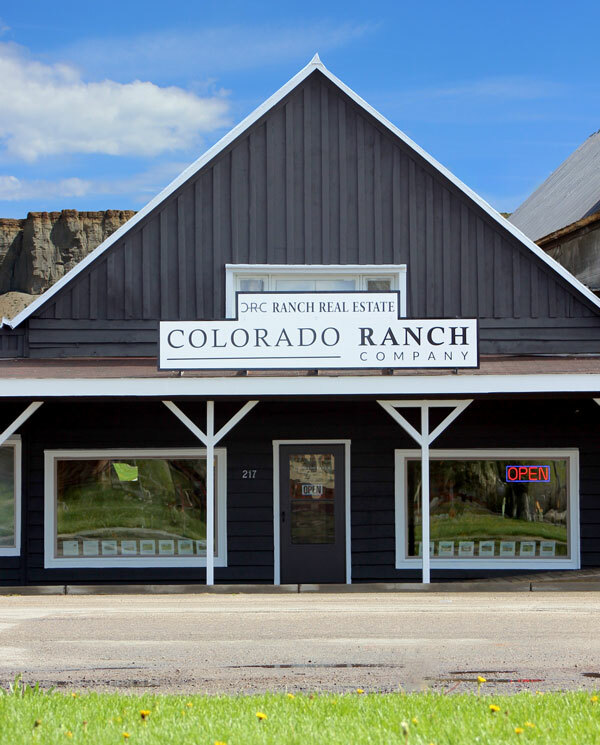 And to facilitate ranch operations, the property includes an older ranch house for a caretaker, a barn and storage sheds. 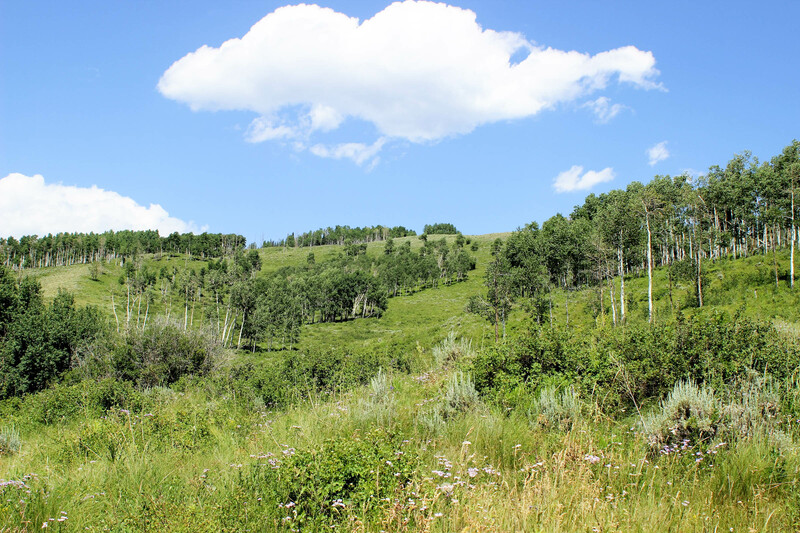 On land where native Utes once lived, deer, elk, moose, eagles and beavers now make their homes in this secluded alpine valley. 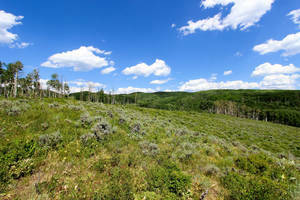 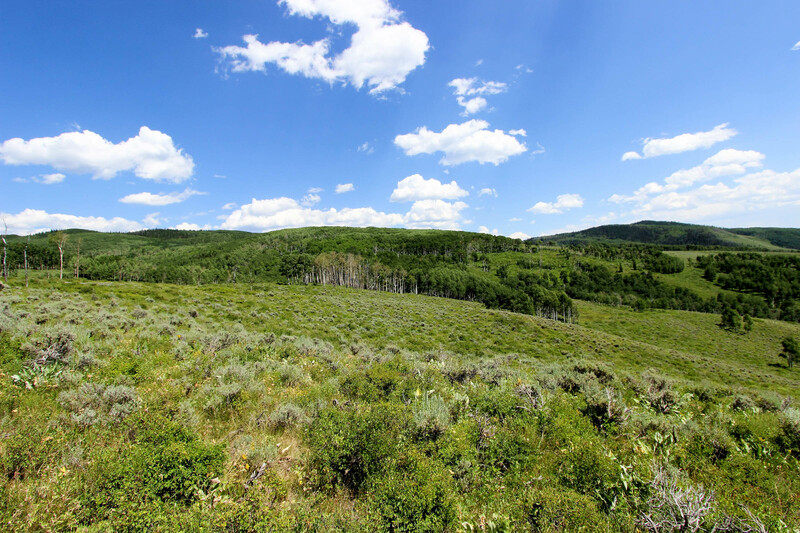 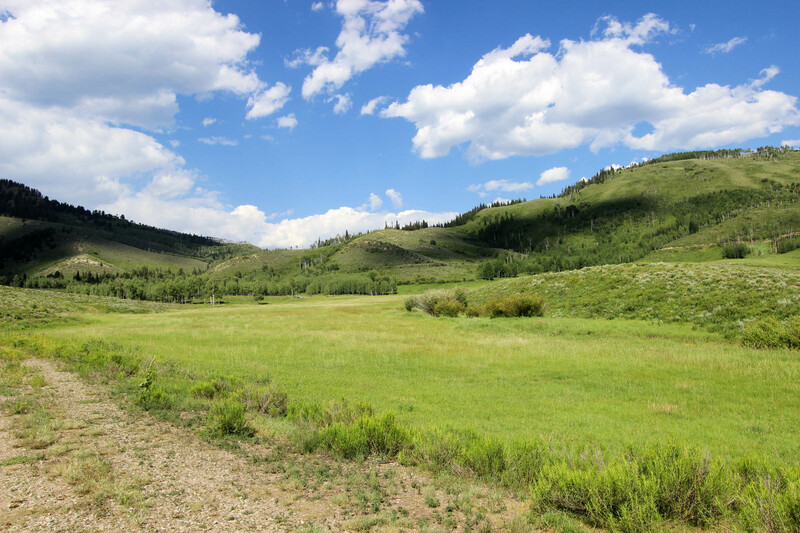 Variations in topography and vegetation create wonderful recreational opportunities on the ranch. 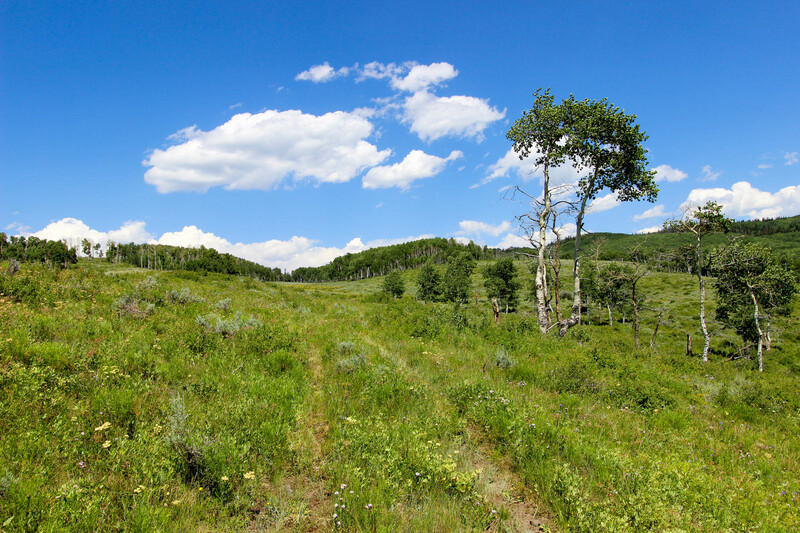 Winter brings the chance to cross-country ski, snowshoe or snowmobile. 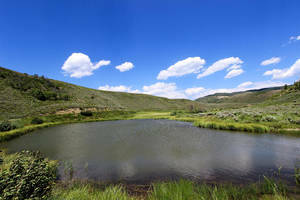 In the summer, hiking, horseback riding, camping and fishing are favorite pastimes, as well as the quiet enjoyment of nature. Property was listed for sale by Mountain Marketing Associates. Colorado Ranch Company represented the buyer. 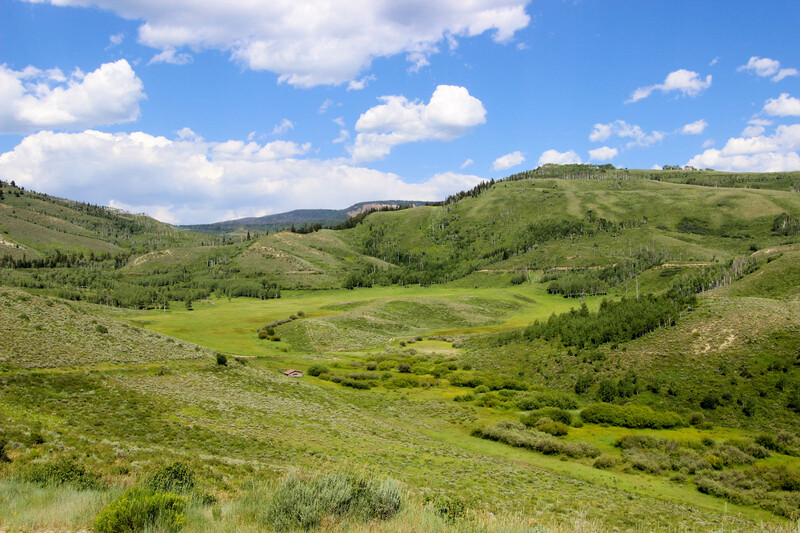 *By submitting this form you agree to allow Colorado Ranch Company to contact you. 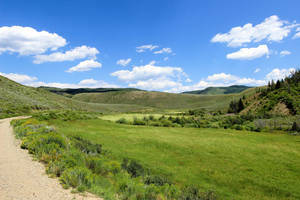 We will never sell or provide your information to third parties.